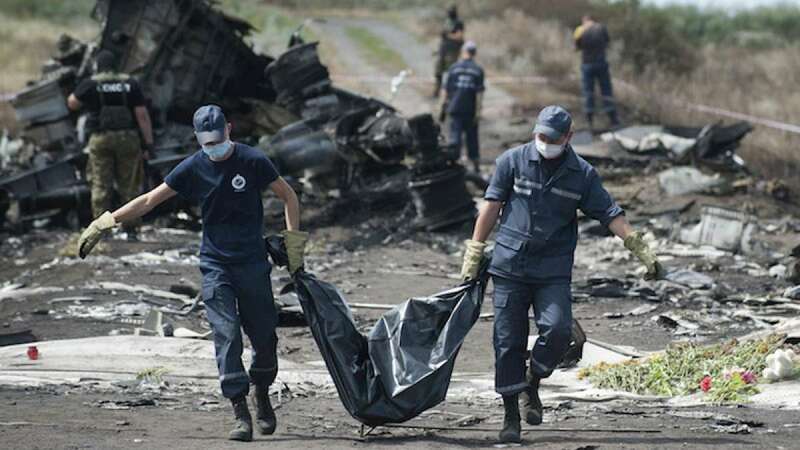 A Malaysian Airliner MH17 was on Thursday shot down via missile near Ukraine border. The flight was bound between Amsterdam and Kuala Lumpur. The plane disappeared from radar at the height of 10,000 meters. The plane was carrying 280 passengers and rest were the crew members. As per reports, none is believed to survive in this horrific incident. Malaysian PM has ordered probe into the matter. The incident is believed to be a result of on-going war.